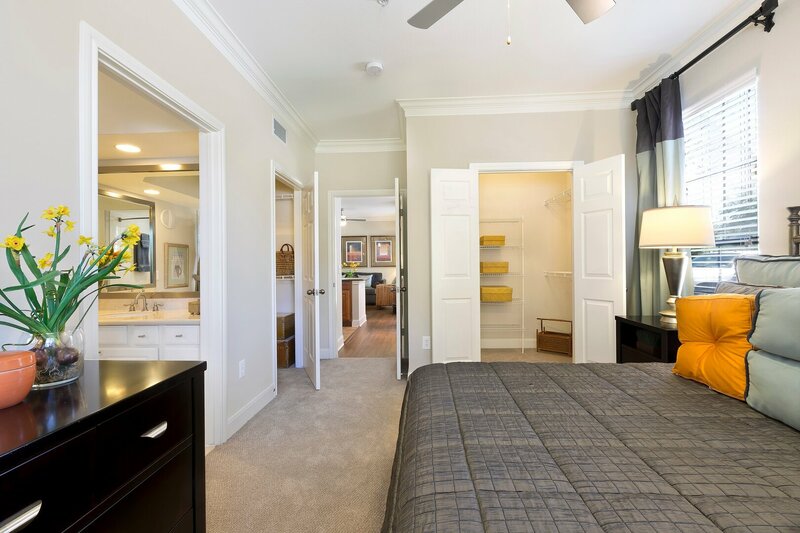 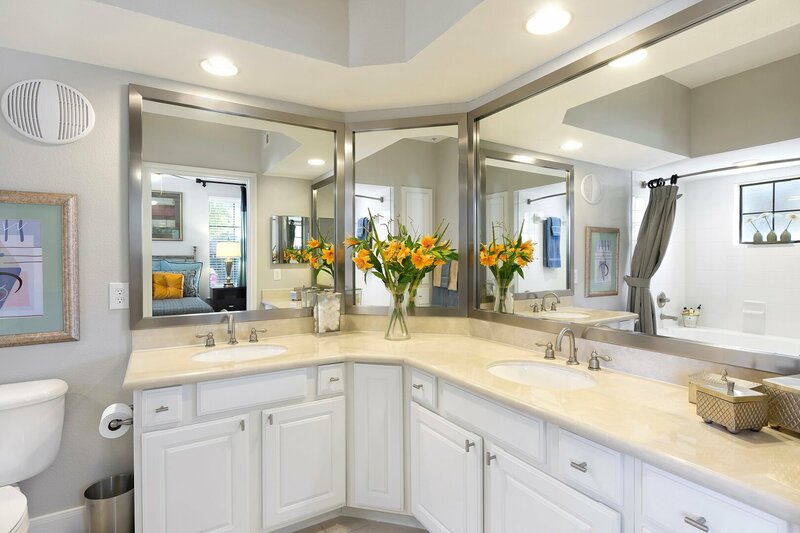 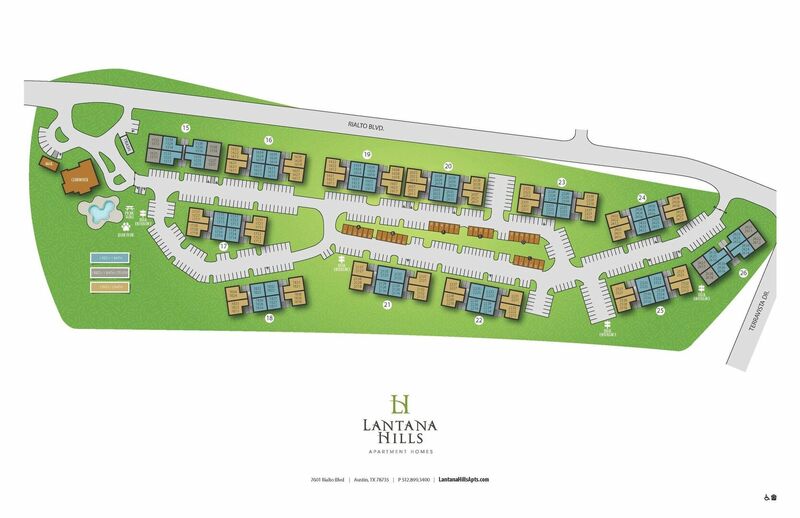 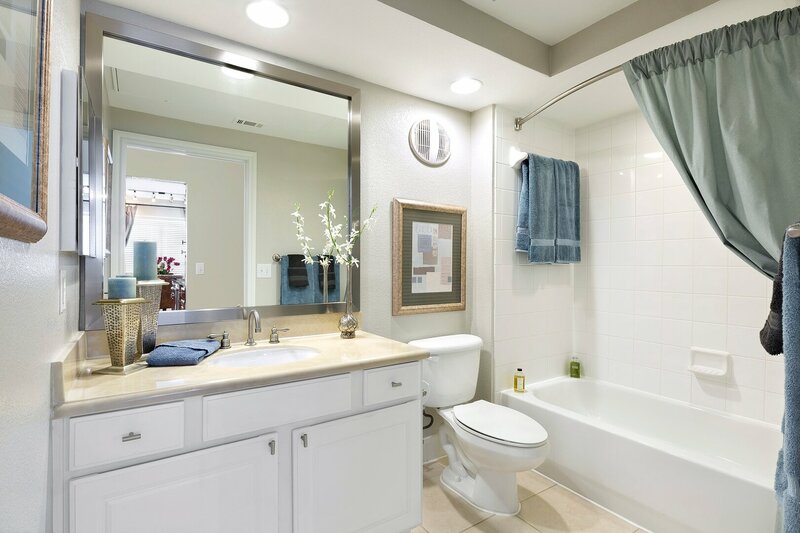 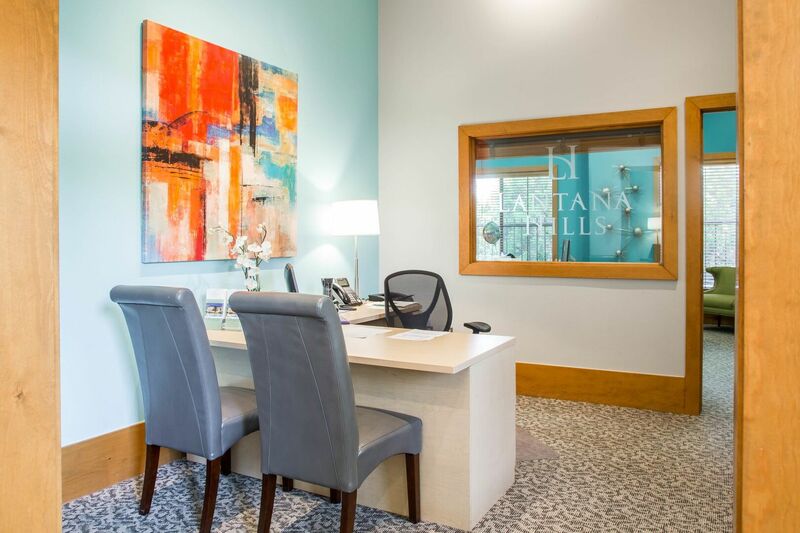 From the multi-level community clubhouse and lavish resident party room to the granite countertops and walk-in closets found in each apartment, Lantana Hills is without compare in the 78735 zip code. 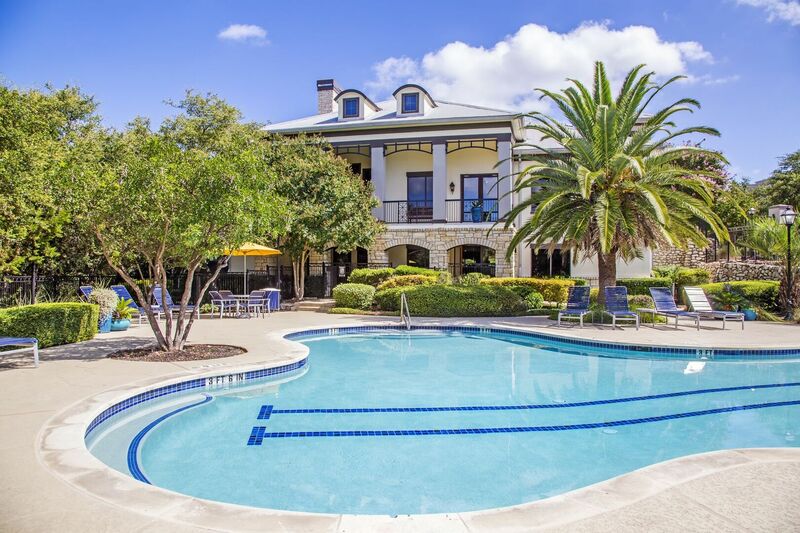 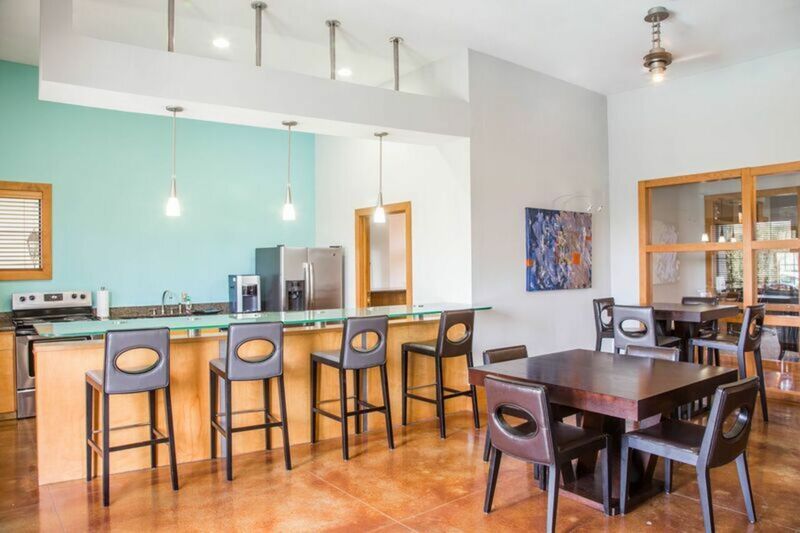 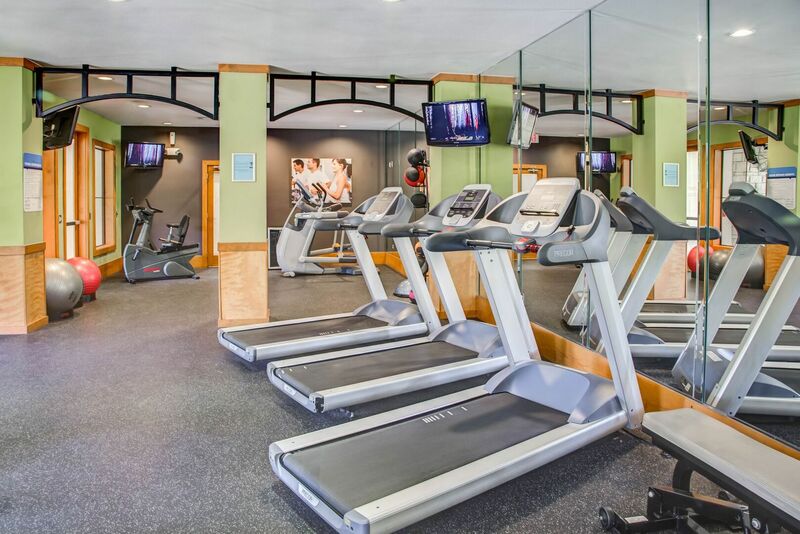 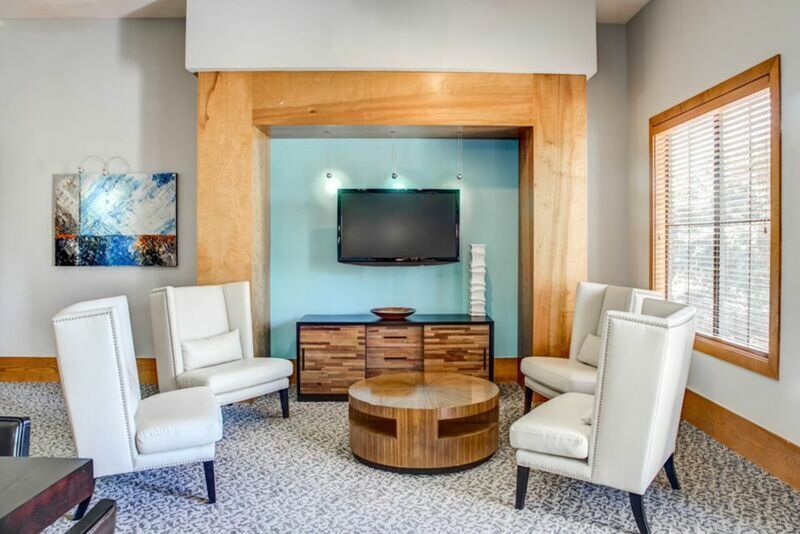 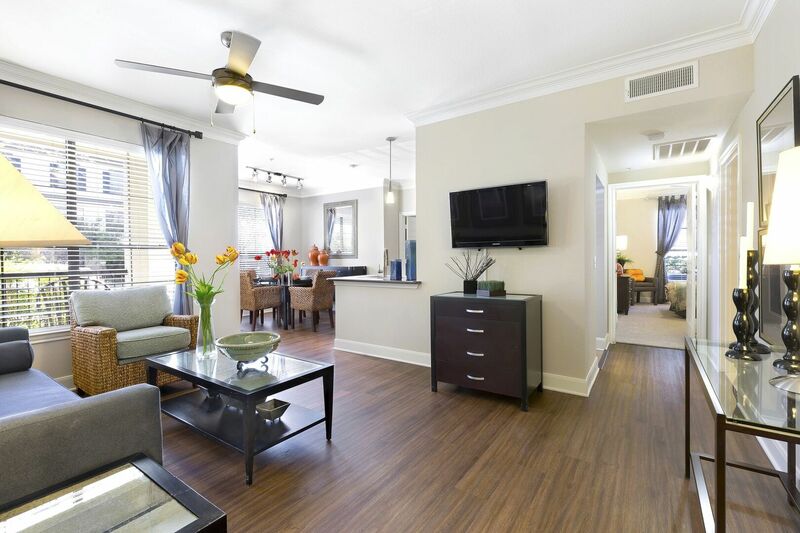 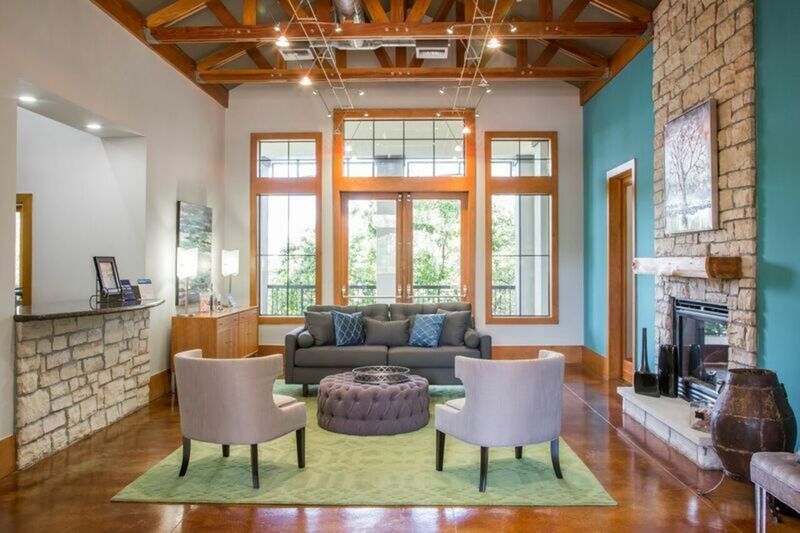 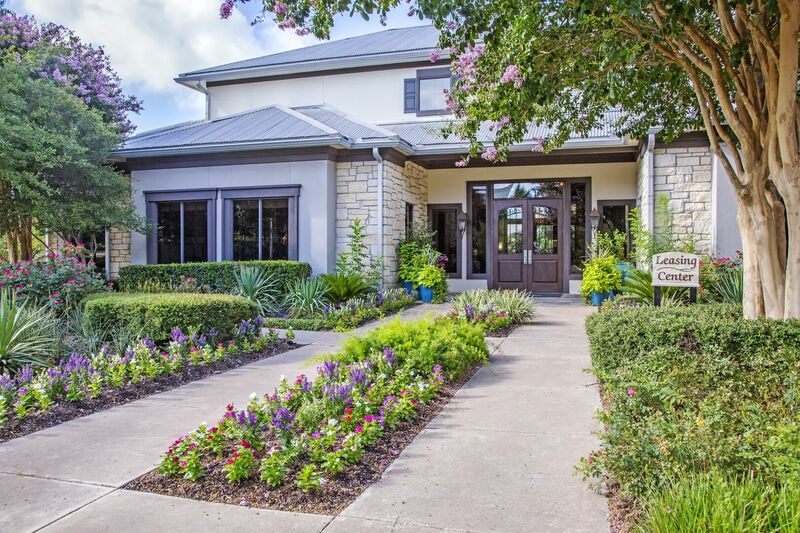 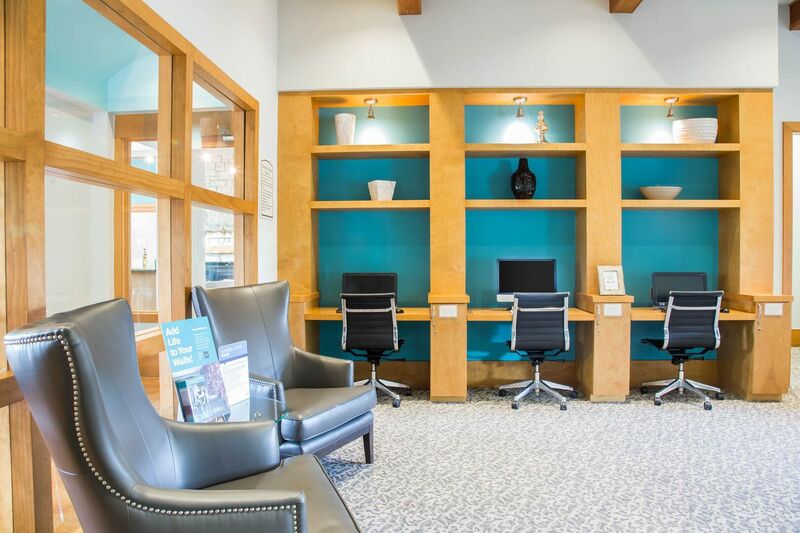 Schedule a tour of your next apartment in this Austin, TX community now. 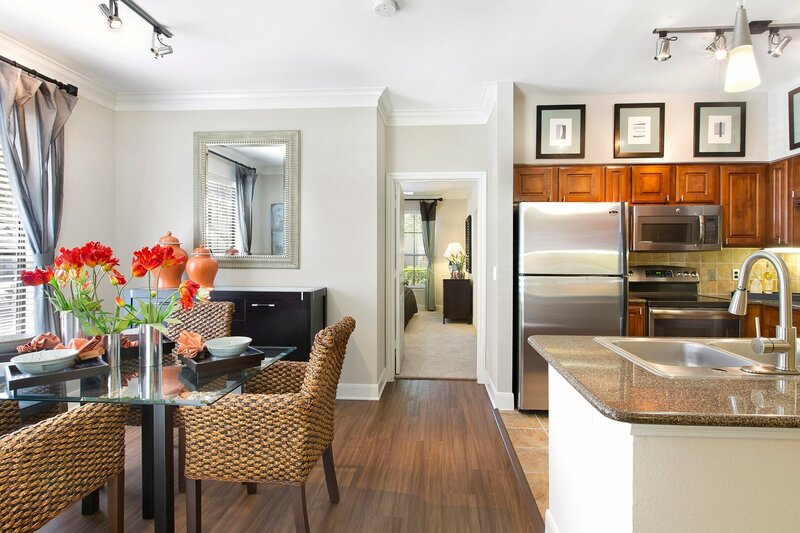 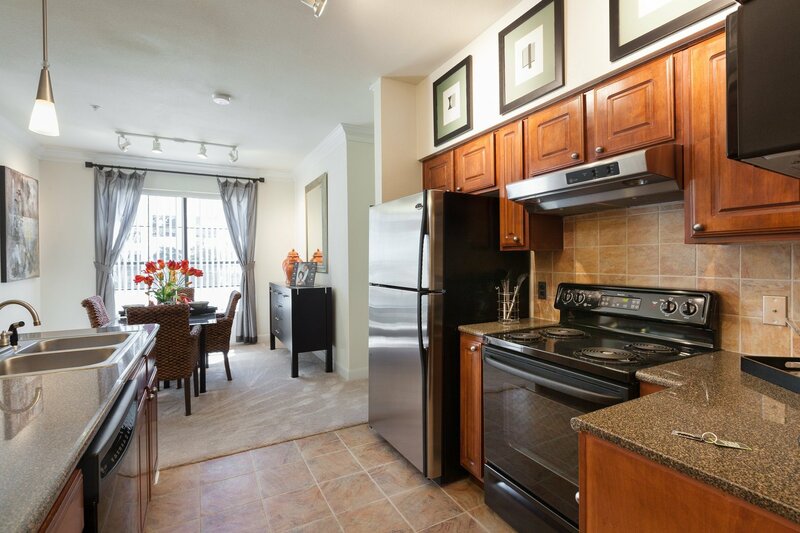 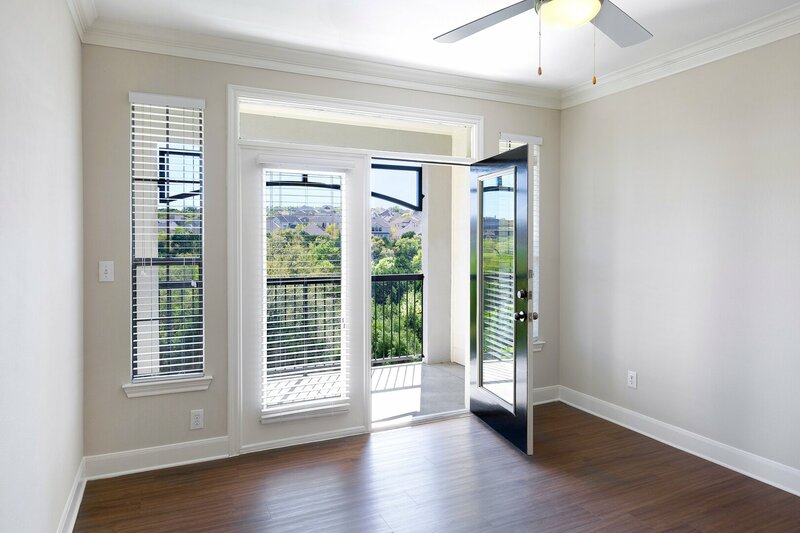 Please ask about our Classic versus Fully Renovated finishes in our apartment homes.